Players will be able to return to the dark depths of the Maw thanks to the release of three all-new chapters. In Secrets of the Maw, players will be able to explore three new game chapters that tell a parallel story to the main campaign of Little Nightmares. While Little Nightmares followed Six (a lost child of mysterious origins), the Secrets of the Maw DLC will introduce a new character named “The Runaway Kid” who’s another imprisoned child seeking a way out of the Maw. Players will follow The Runaway kid across three distinct chapters: The Depths, The Hideway, and a final, secret location which reportedly offers an alternative perspective on Six’s adventures. In addition to shedding new light on Six and her journey, the Secrets of the Maw DLC will feature unseen areas of the Maw. For example, the second chapter is said to reveal a machine-filled area where the Nomes reside. 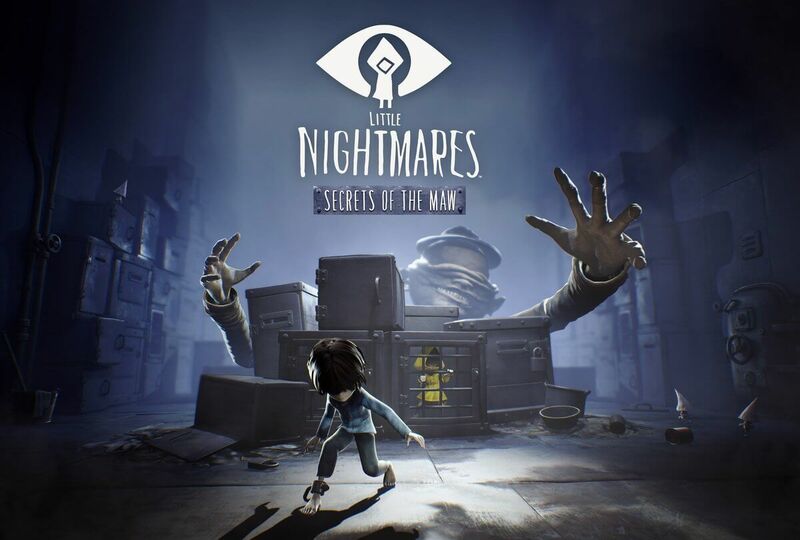 With what little information we have available about Secrets of the Maw, it sounds akin to the first release of the Little Nightmares comic book which showcased images of several imprisoned children, all similar in appearance to Six. It will be interesting to see whether or not The Runaway Kid directly ties in with Six, or is simply another facet to the already expansive realm of the Maw. The Secrets of the Maw DLC expansion is currently available on Steam for $9.99 with the first chapter, The Depths, set to release next month. The second chapter, The Hideway, is set to release in November, and the third and final chapter will release in January of 2018. For more on Little Nightmares, be sure to check out the game’s official website. What creepy content do you think Secrets of the Maw will include? Leave your theories down in the comments below!